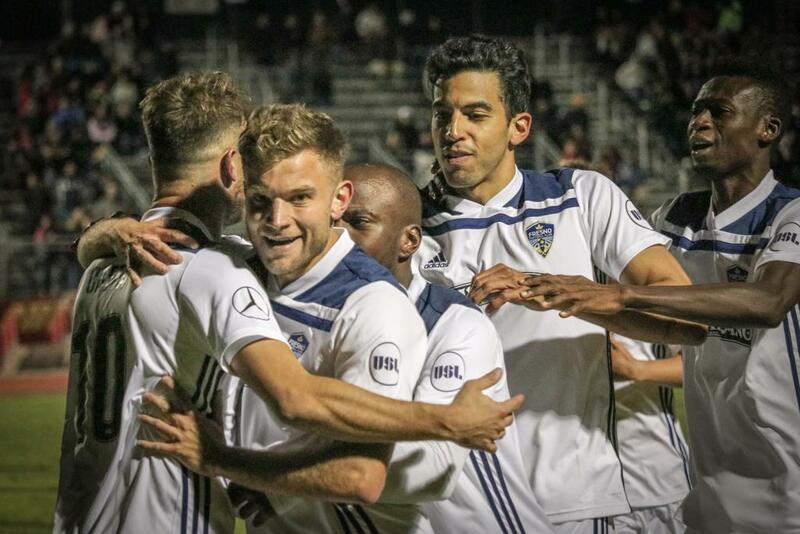 Los Zorros continued their preseason Sunday night, playing to a 1-1 draw against Sacramento Republic FC at Stanislaus State's Warrior Stadium in Turlock. 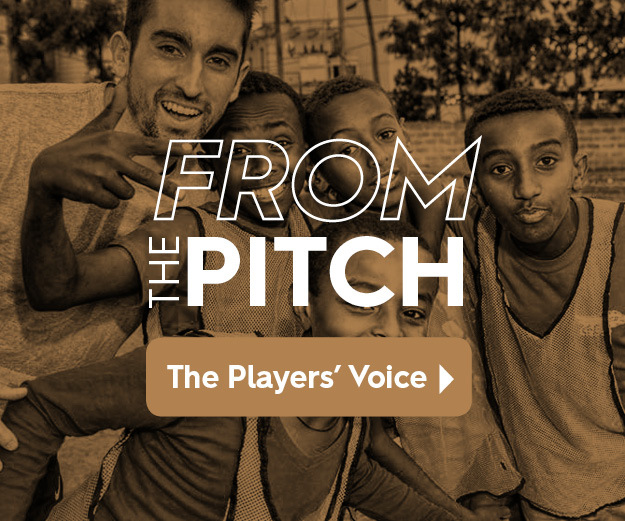 Juan Pablo Caffa’s header in the 65th minute leveled the score for Fresno Football Club and the Foxes drew 1-1 with Sacramento Republic FC in the two sides’ first-ever meeting on Sunday. As expected, tensions were high during the preseason exhibition at Stanislaus State’s Warrior Stadium, as Fresno FC head coach Adam Smith and players Danny Barrera, Christian Chaney, Lamin Suma, Agustin Cazarez and Mickey Daly squared off against their former club. Los Zorros nearly took the lead in 28th minute but Barrera’s header was stopped by goalie Josh Cohen. The former Republic FC captain nearly scored again four minutes later when his shot sailed just left of the goal. Republic FC went ahead in the 36th minute as Cameron Iwasa broke through the Foxes’ back line and chipped in the finish. Fresno FC’s Alex Cooper kept the attack alive, creating several chances down the left wing. The Scotsman eventually struck gold in the second half, connecting with Caffa in the 65th minute for the equalizer. Los Zorros have one more match remaining in the preseason, playing another USL club, RSL Monarchs, on March 10th in Davis. Fresno FC officially makes its professional debut on Saturday, March 17th, when it kicks off the USL season against Las Vegas Lights FC at Chukchßansi Park. Kickoff is set for 7 p.m. and tickets can be purchased at tickets.fresnofc.com.